Sometimes, many feel that all employees quit jobs in Canada when they find out about their colleagues’ pay and working conditions. 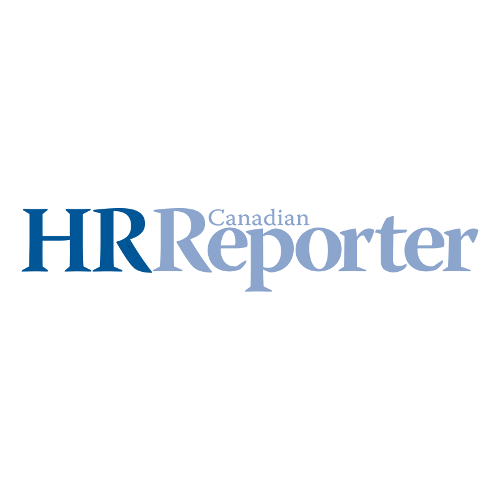 Some feel employees will quit if they find better employment opportunities in Canada, but that’s not true in every case. Some employees do not sit well with change, and may not just wake up and quit bad jobs, and head for better jobs in Canada whenever the opportunity shows itself. Some people resist change, or they feel that the new job may drive them away from who or what they value. Some would prefer to be close to their family than seeking jobs in other parts of Canada that are far from home. This has made some people stay on working crappy jobs, even when better jobs exist in other parts of Canada. It is only in the neoliberal theory taught in the classroom that people quickly move from one job to the other, and to another. This has not stopped some employers from banning their employees from divulging their pay or other working conditions. Even without the ban, many workers are not able to gather every information about the other job opportunities around them. Many workers are prone to not tell their colleagues what they earn. Neoliberal economics may feel disclosure regulation to ensure that employers tell the public what their employees earn and benefit, but that is far from what is on the ground. Though there is no law that forces employers to divulge the pays and benefits of their employees to the public, one would have thought Neoliberal politicians would have fought for it since Neoliberal Economics requires for full disclosure. The only aspect that the employment laws in Canada stipulate for wages disclosure is in the cases of unionized employees. In the case of unionized workers, this is needed because there is a belief that unions have to be regulated because of the lack of trust there. In the case of public sector workers, this is needed to inform the taxpayer of what the workers earn. In the case of senior executives, this is needed to empower the shareholders with information. Can employers sack employees for divulging their pay and benefit levels? Sometimes, we hear cases of employees complaining that they lost their jobs because they divulged their pay and benefits when they were forbidden from telling others about their wages. It may seem bad or outrageous when workers have to lose their jobs for discussing their wages with their colleagues at work, but is it unlawful? It is not. Some employers want the wage rates they pay their workers to remain a secret to prevent employees from thinking that the system is unfair if they view the disparity between pay rates. The disparity may then lead to unionization of the workers to usher a bit of transparency. Immediately a union comes into place, they collect the benefits and pay of every worker and share it with everyone in the organization.